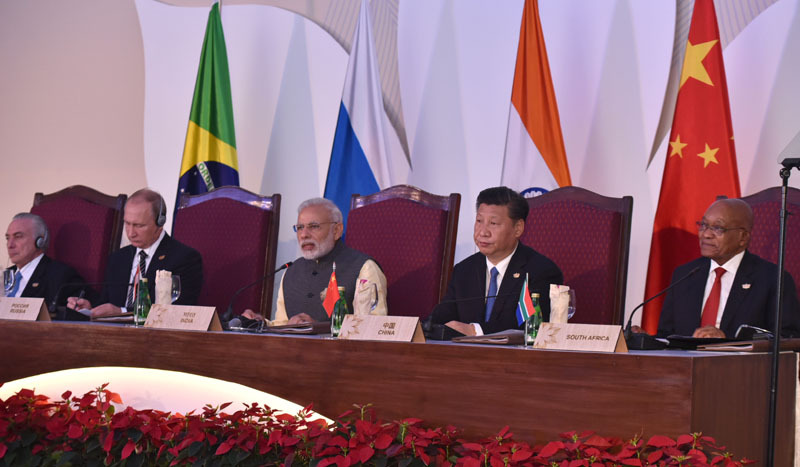 The Prime Minister, Shri Narendra Modi delivering his statement, at the BRICS Summit-2016 Plenary Session, in Goa on October 16, 2016. 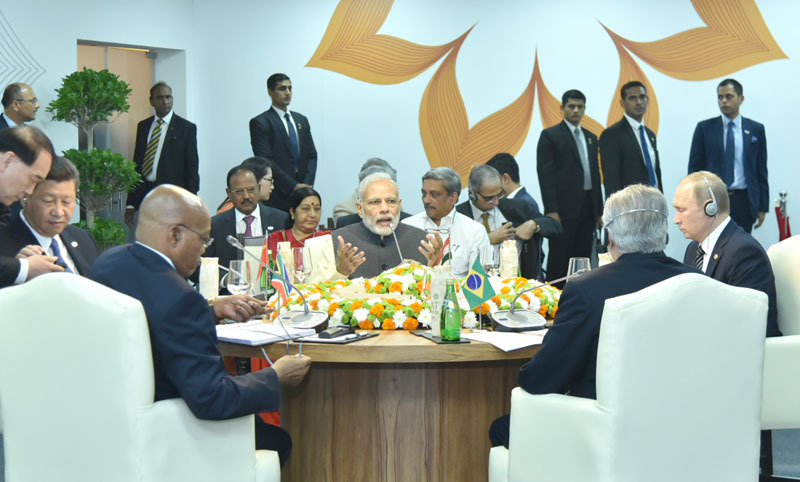 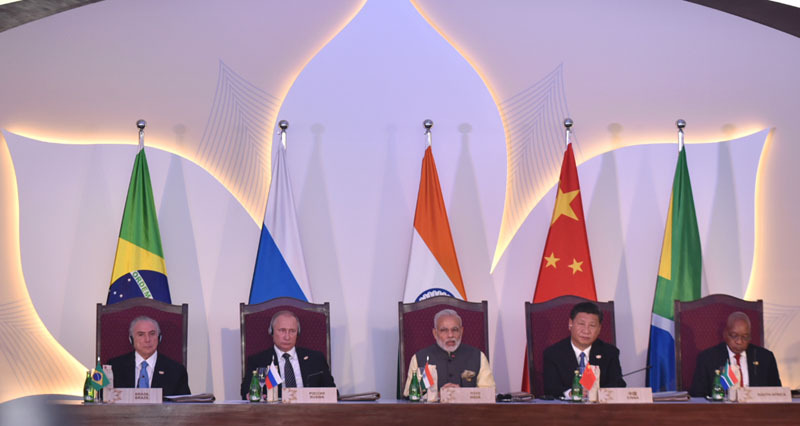 The Prime Minister, Shri Narendra Modi addressing the BRICS Leaders meeting with the BRICS Business Council, at the BRICS Summit-2016, in Goa on October 16, 2016. 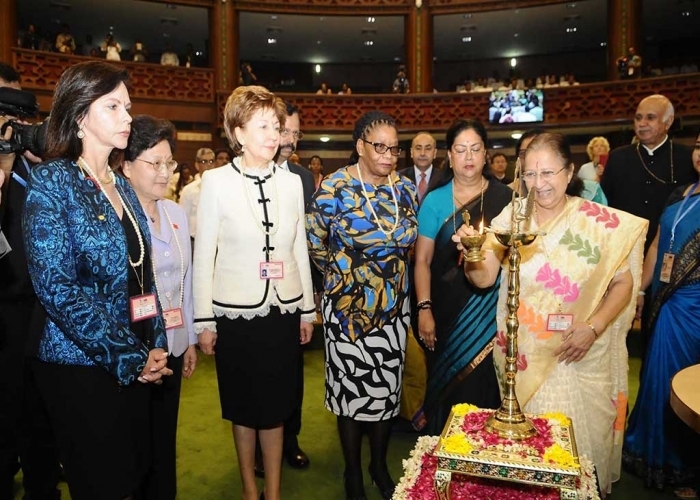 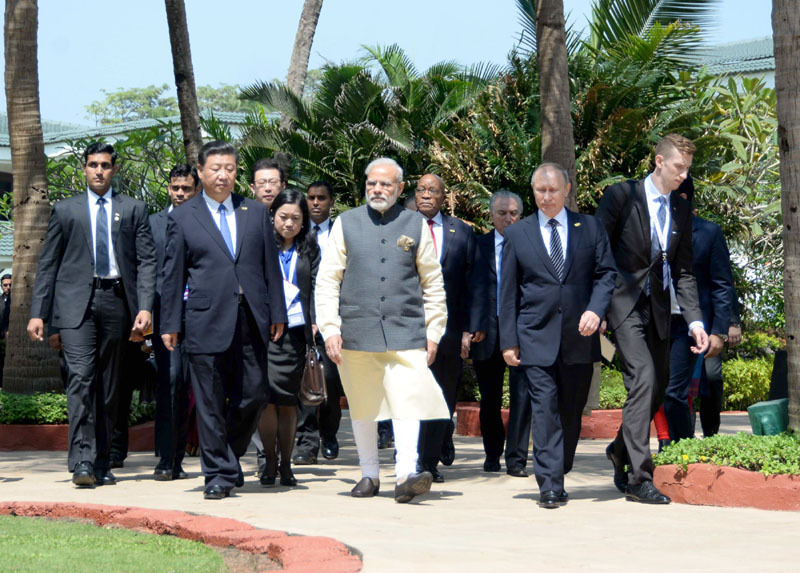 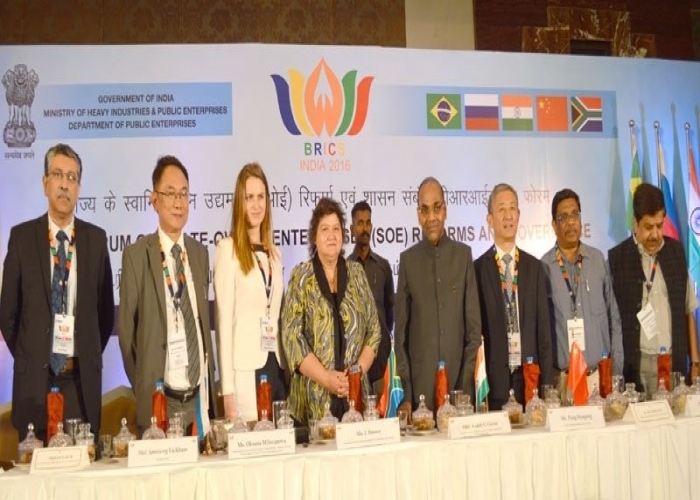 8th BRICS Summit-2016, in Goa on October 15-16, 2016.